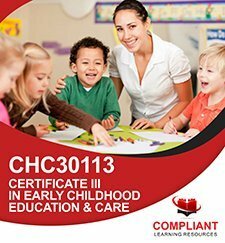 Your new CHC Community Services training package RPL Kit is delivered in digital format with an unlimited student license, so you are free to assess RPL for as many students as you want within your RTO! RTOs are required to offer their students a Recognition of Prior Learning pathway for each qualification they deliver, and a quality RPL Assessment Kit is vital to making valid judgements of prior competency and remaining compliant with training standards. Your CHC43015 Certificate IV in Ageing Support RPL Kit will make RPL easy for your trainers and students, and help you produce quality, consistent RPL judgments. Your CHC43015 RPL Kit comes from the Careers Australia library of content and was created by a team of experienced development professionals to determine competency for a range of units from the Certificate IV Ageing Support qualification. This CHC43015 RPL kit has been carefully designed and written to break down unit requirements into simple instructions for your candidate’s evidence submission. The kit is designed to cover all unit requirements with a range of appropriate assessment methods. All documents are provided in digital format (Word & Excel documents) and are provided unlocked so you can rebrand, customise and contextualise the RPL assessment materials for compliance and to meet the needs of your RTO and learner cohort. 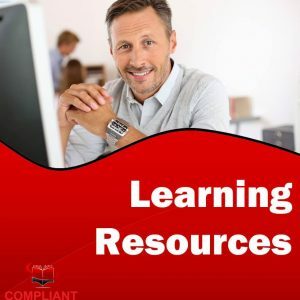 Compliant Learning Resources has a huge range of RPL Kits across many training packages, so make sure to search our range of RPL kits if you’re looking for anything else. 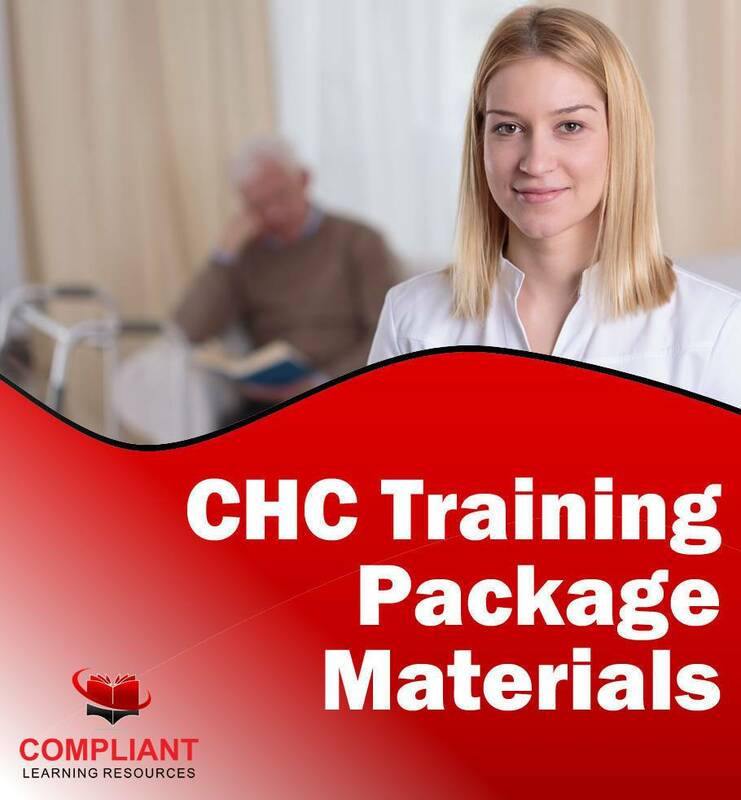 We are also able to custom develop additional RPL kits and other training resources for the CHC Community Services Training Package if the qualification you want is not already in our extensive catalogue of RTO training resources. Simply contact us now for more information. Your CHC43015 Certificate IV in Ageing Support RPL Assessment Kit is provided on an unlimited student digital license. All RPL assessment materials will be in digital format. Materials can be edited and contextualized for your learner cohort and compliance needs. This format provides maximum flexibility and ease of modifying materials, and easy conversion to many other formats for printing or digital distribution via an LMS. This Certificate IV Ageing Support training resource was developed by Careers Australia and is now owned by RTO Training Materials. Whilst Careers Australia had issues with their practices around recruitment and VET-FEE HELP funding, it was a solid and strong business, well regarded by state government department in QLD in terms of audit history, training and support. We are excited to be able to partner with RTO Training Materials make these CHC43015 RPL resources and Careers Australia’s huge library of RTO training resources available to training organisations Australia wide.